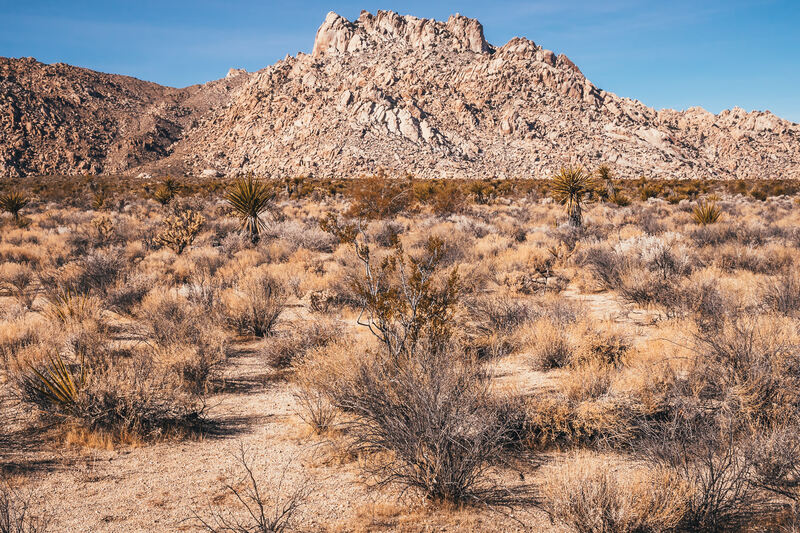 Ancient rocks cast late afternoon shadows in California’s Mojave National Preserve. 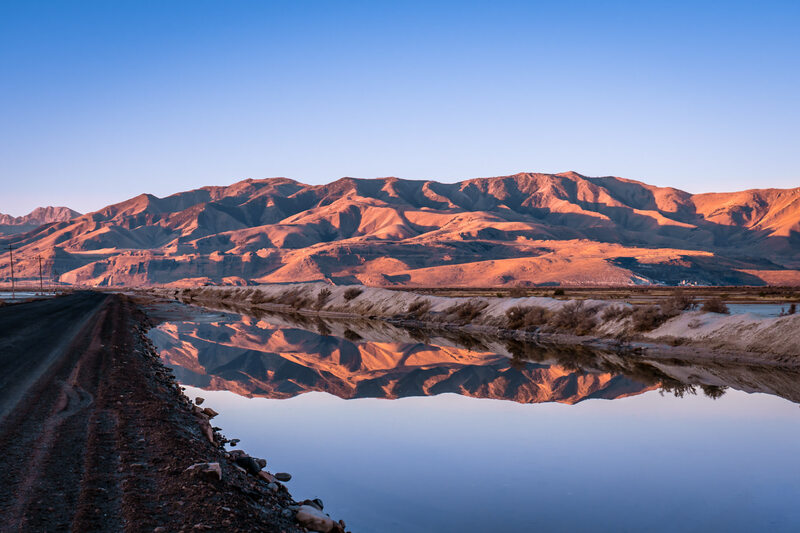 Mountains near Utah’s Stansbury Island reflect in a still roadside pond. 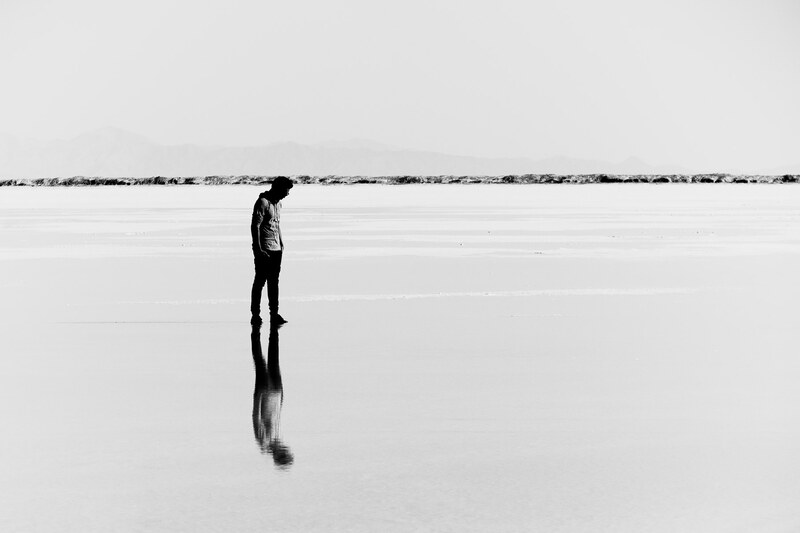 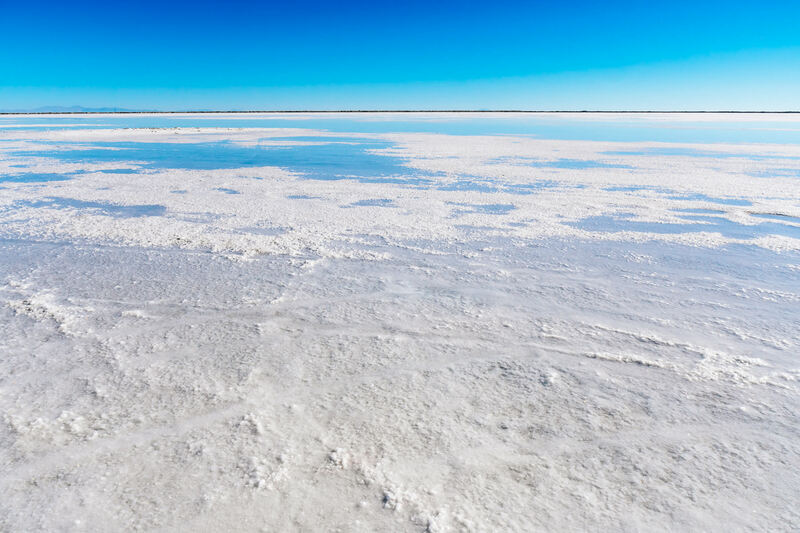 Utah’s Bonneville Salt Flats seem to stretch into the distance for forever. 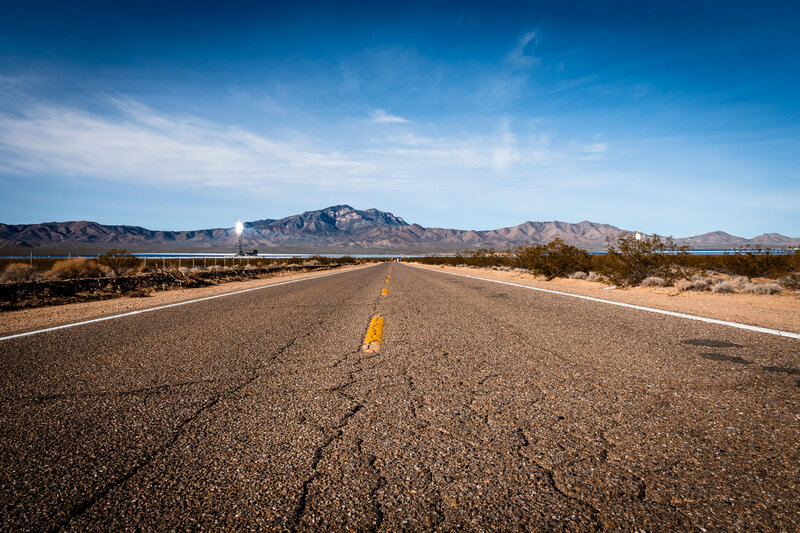 A lonely road leads to the Ivanpah Solar Power Facility in the California desert near the Nevada border. 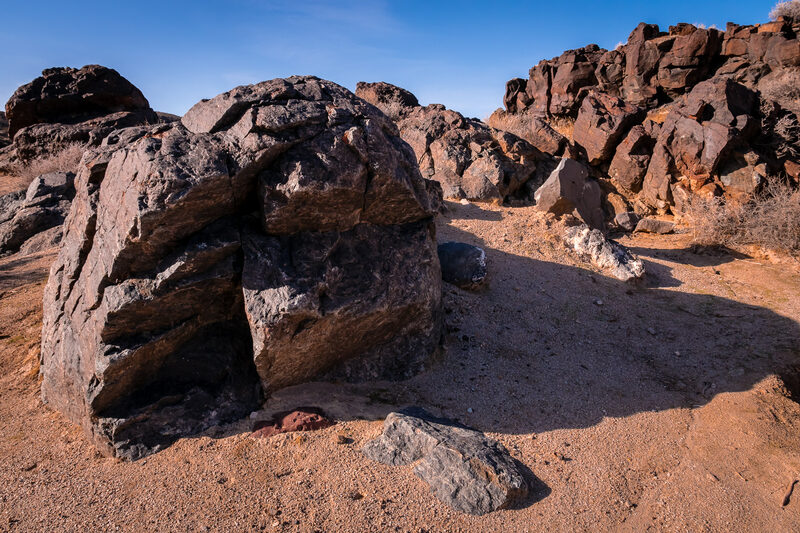 A rocky, jagged hill rises from the dry desert at the Mojave National Preserve, California. 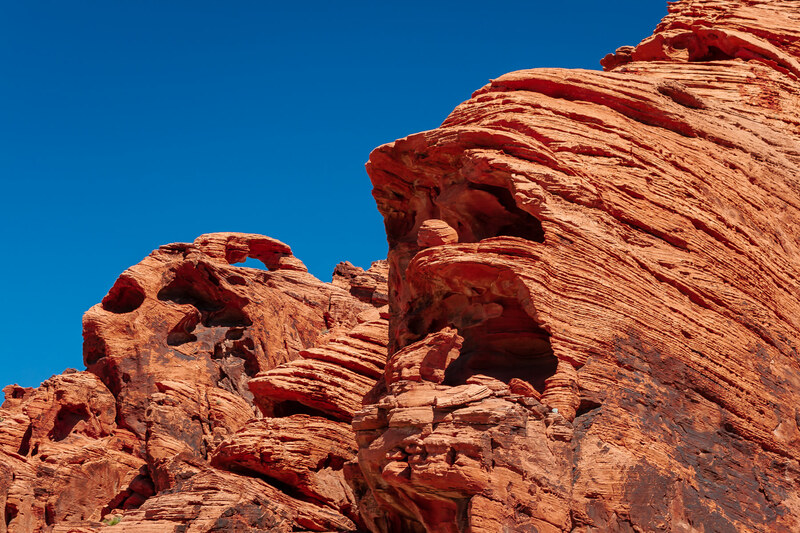 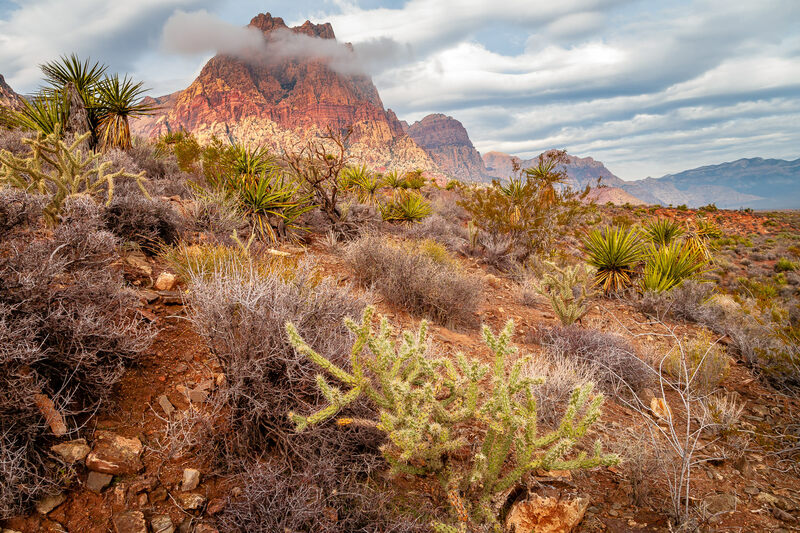 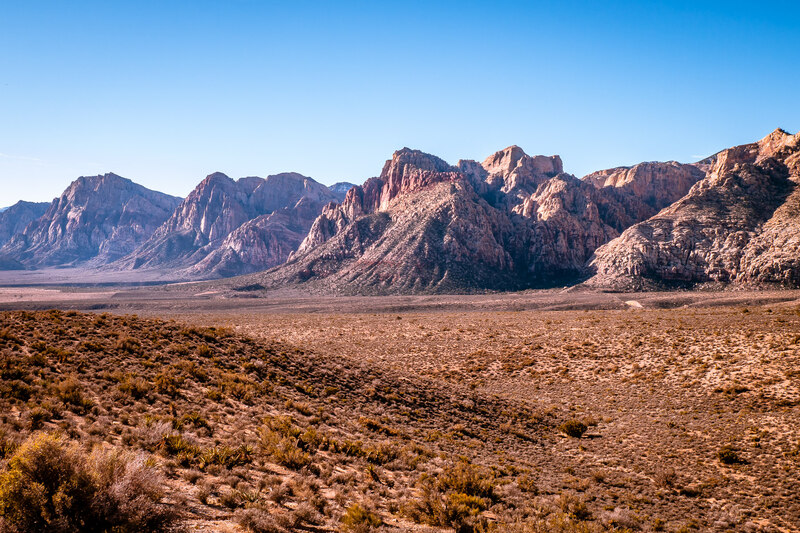 Curious rock formations eroded away by time at Nevada’s Valley of Fire State Park. 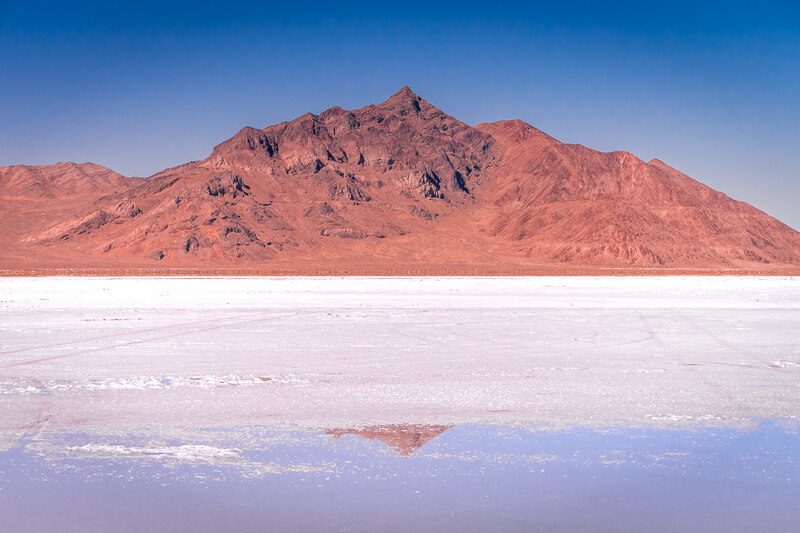 Mountains rise above the desolate Bonneville Salt Flats, Utah.